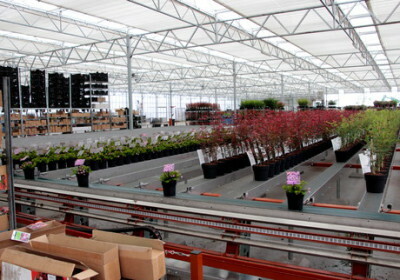 Using Javo’s software, the Javo Sorting System allows growers to use their conveyor systems for plant buffering as well as sorting by height, color or volume. 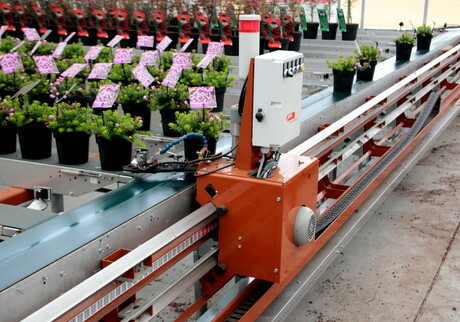 This creates a fast, efficient and money saving delivery system for nurseries and greenhouses. Custom dimensions and customer specifications are possible. Call Javo USA at 770-428-4491 for more information.